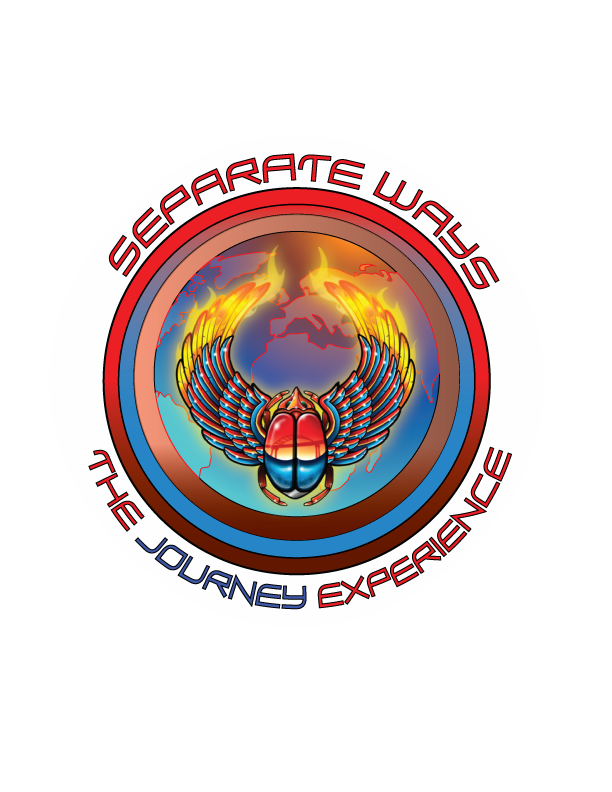 That’s right folks, Separate Ways is finally getting the opportunity to showcase the music of Journey in a setting that the music was written for!! We are super stoked to be playing the Menominee Nations Arena in Oshkosh on Oct 20th! This is a great chance to get your fix for not a lot of $ !! Get the gang together and lets ROCK arena style! !